Good morning and welcome to the first week of February! This is one of my favorite months because we are only 28 days from warmer weather- potentially. I don't know about you, but after the winter holidays are over, I am ready to fast forward to spring. Thursday- 30 minutes on the treadmill, 2.26 miles. Sunday- 3.25 miles outside in 40:33. 12:29 pace. This core workout from Runner's World. I played around a lot with intervals this week. Prior to the stress fracture, I was consistently running 1:1's or 2:1's. On the advice of both my orthopedic doctor and my physical therapist, I have been trying different intervals- all with a bit more walking than usual. 30:30 has felt the best during the short miles- three miles or less. 30:1 (running for 30 seconds; walking for one minute) has been the most kind to my foot when I'm running a bit longer. As my recovery continues, I suspect I'll still be experimenting to see what is going to feel the best on my cranky foot. In continuing last week's trend- and one of our New Year's resolutions- we cooked all week and only ate out twice. It has been more fun than I thought it would be to actually plan out meals and cook them. And we've been able to experiment with new foods and flavors that we probably wouldn't have tried. My favorite recipe has been one I found in a Weight Watcher's cookbook: Moroccan Chicken Toss. It is so simple to make and is even better the next day for lunch. I managed to stay within my points this week- only eating Activity and Daily Points and leaving the 49 Weekly Allowance Points. While it's been difficult, it hasn't been impossible. I am choosing to not eat the weeklies because I think this will help me to lose the last seven pounds to get to my goal weight. I believe that part of the reason my weight plateaued this fall/winter is because I was eating all of my APs and my weeklies. So we'll see if this strategy works to help get me to goal. Some weeks, you can do everything "right," get a lot of activity in, make great food choices, and still gain weight. But, I know enough about this weight-loss process to know that I can't always judge success by the scale. The scale isn't failure, it's just feedback. So I'll keep doing what I've been doing and hopefully there will be a loss on the scale next week. Oh have so much fun at Glass Slipper! One day I'll go back down to get those gorgeous medals! And yes, we have had barely any snow this year- I'm hoping it's not all waiting for March! 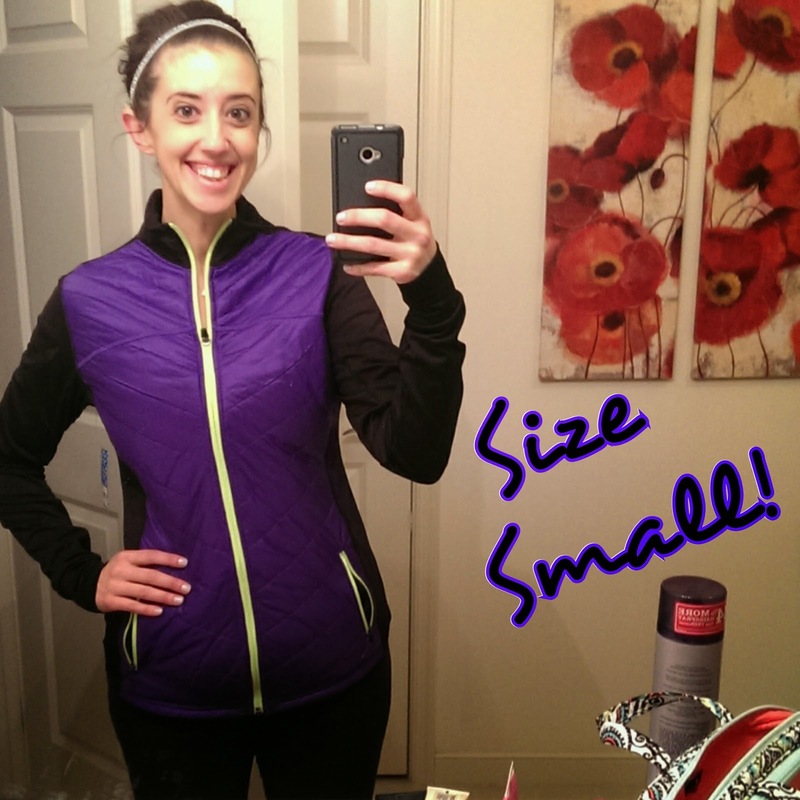 Congrats on new size!! You're hard work and dedication is inspiring! Just this weekend I've had to reevaluate my goals and the ways I can get there. Just really have to put in the same kind of work that you are doing. Thanks!